Looking for the best hotel in Dubai? Look no further than City Premiere Dubai. 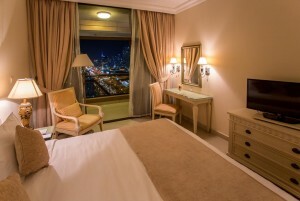 City Premiere Dubai is the perfect place for you to experience the comfort of a luxurious apartment. 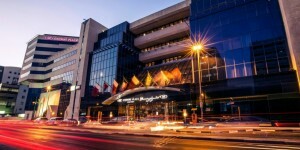 Our hotel is just a walking distance from Dubai Mall, which is world’s largest mall. To know more about our hotel, contact us today!